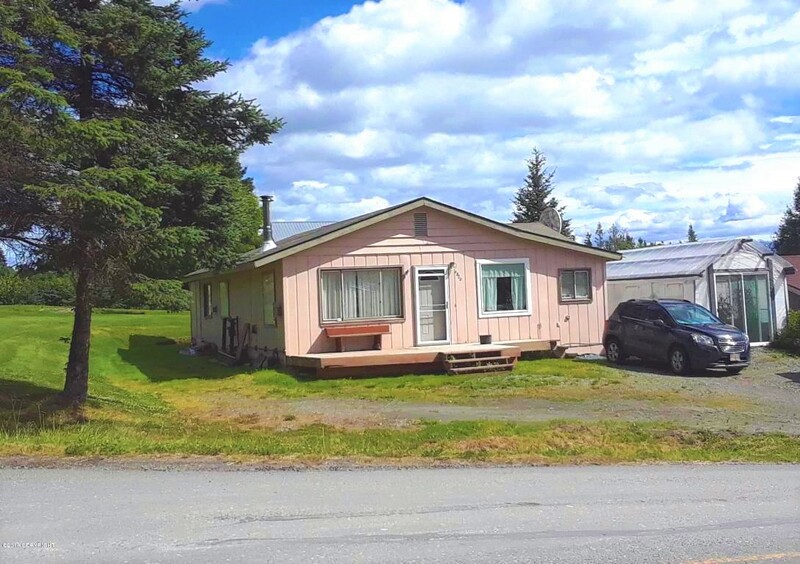 MLS#17-1760 – L18 Sonny St.
MLS#18-14457 – 1546 Sterling Hwy. 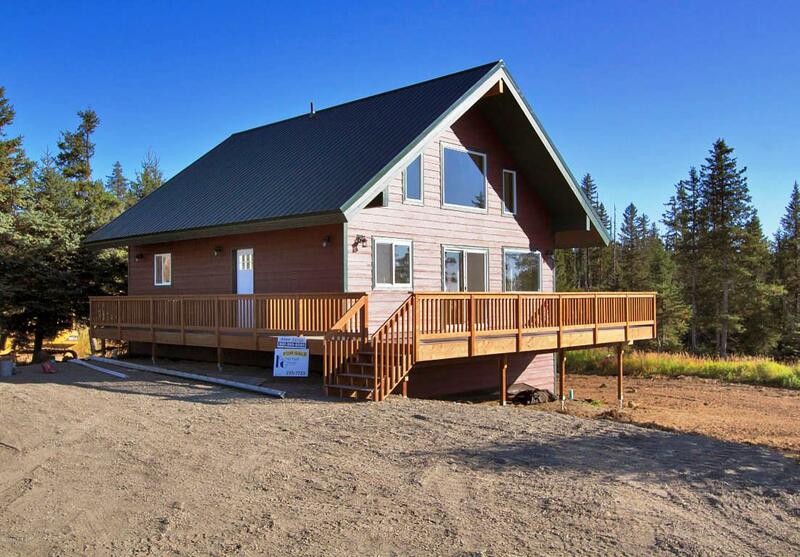 MLS#18-12801 – 4660 Craftsman Rd. 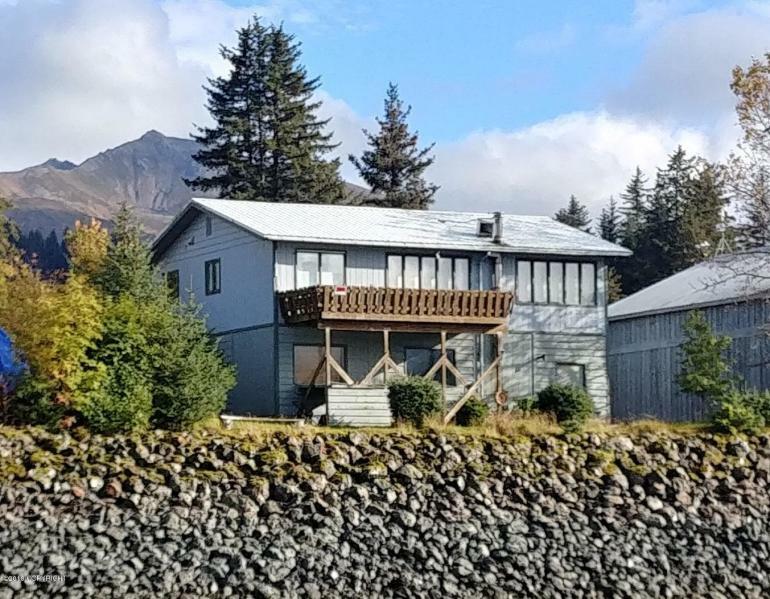 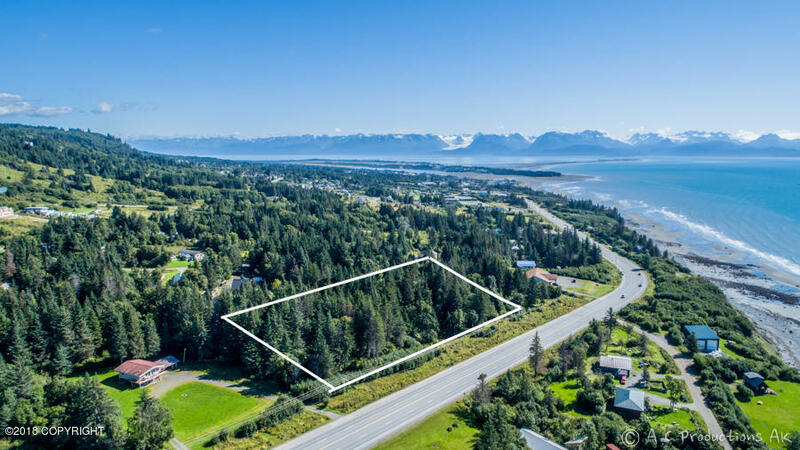 Price Reduced – MLS#18-13690 – 4828 Rochelle Rd. 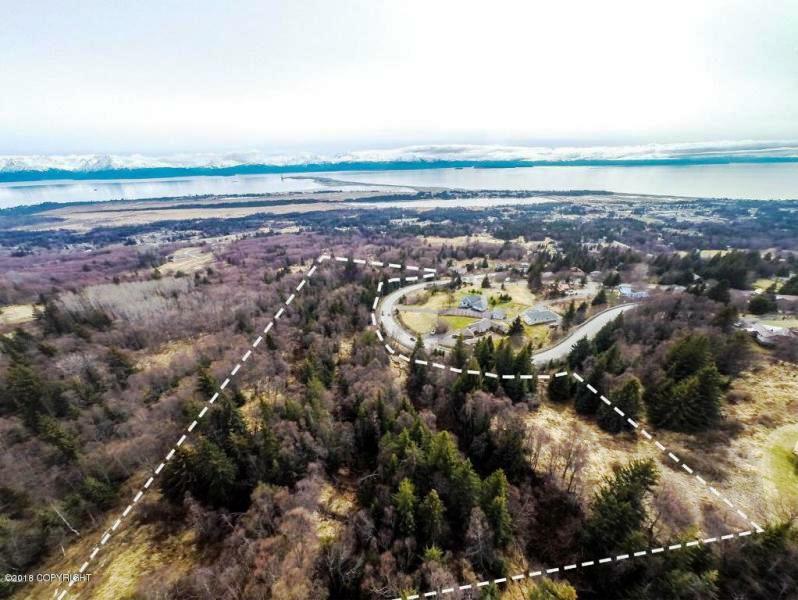 MLS#17-5378 – 000 East Hill Rd. 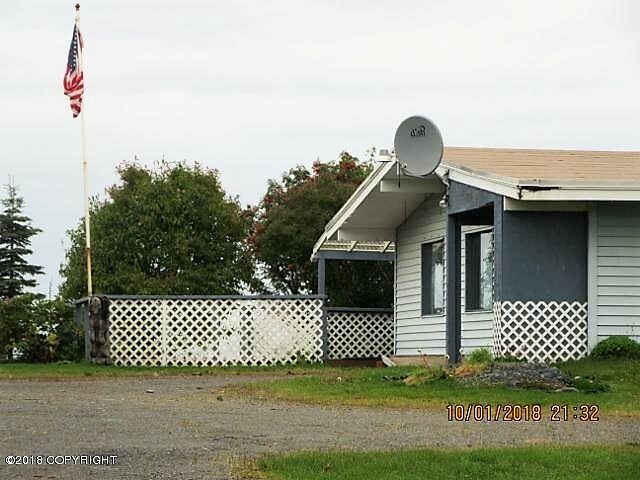 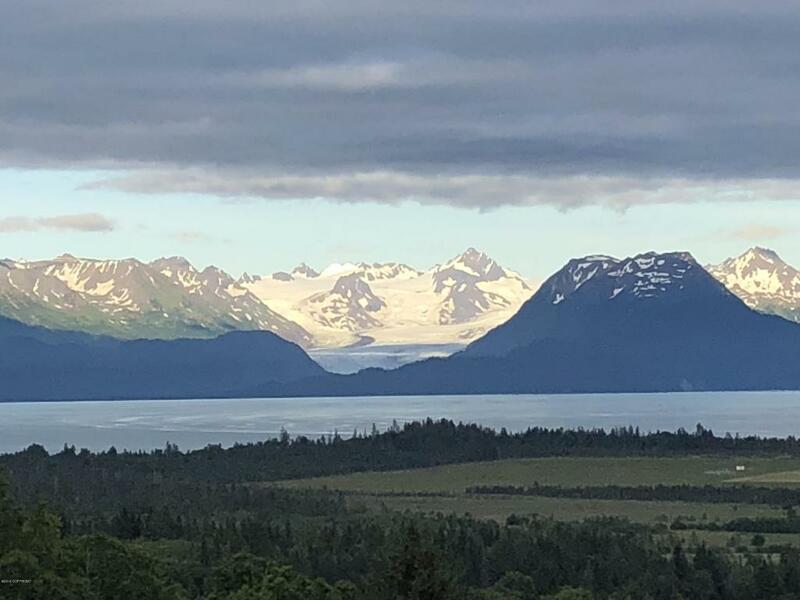 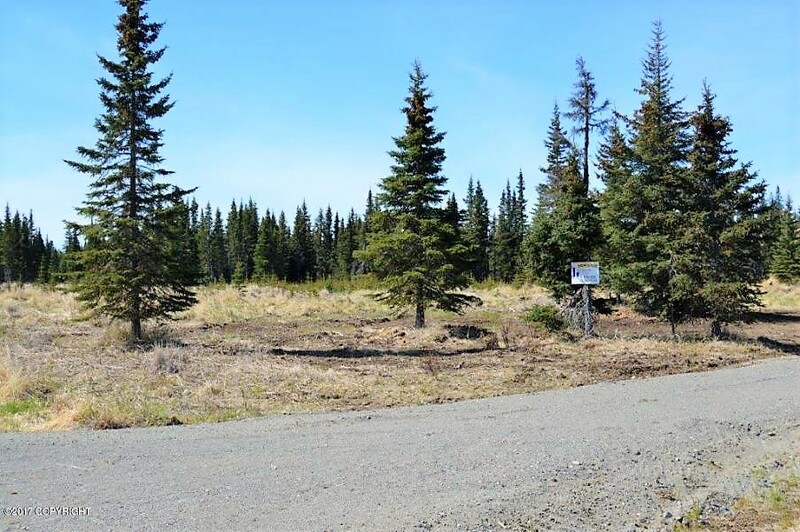 MLS#18-19867 – 31513 Sterling Hwy.